It is important for any counsellor to be able to relate with and accept their client before they can contribute in any way to the client’s well-being. It is the trust and warmth your clients feel when with you that can help them get over their own distorted thoughts. Humanistic therapy uses the relational approach to mental healing. More often than not, people need to vent out their feelings in order for healing to begin. Dave Mearns and Mick Cooper talk about existential touchstones in their book ‘Working at Relational Depth in Counselling and Psychotherapy.’ The term ‘touchstone’ is used for any past knowledge or experience that has a strong influence on a person. For example, if one was highly praised or humiliated at a very young age, the impressions of the incident still stay with that person even after many years. Such touchstones can offer positive and negative feelings from which one can still draw strength or gain the ability to understand the feelings of another person. “‘Life events and self-experiences that have given us glimpses of different dimensions of ourself and which we can enter to put us into a feeling state that is closer to our client’s present experiencing and thus act as a ‘bridge’ for us into a fuller meeting with our client” (Mearns & Thorne, 2007). Once we have gone through a situation ourselves, we are more comfortable and accepting towards others going through the same situation or feeling the same emotions. As a counsellor, this can be a great asset. You can identify several such touchstones and relive them as and when required – to understand your client’s better. It’s not necessary that the counsellor shares their past experiences or touchstones with their client. When you know how it feels, the compassion can be communicated non-verbally to the client and, once felt, can allow them to open up to you better. On the other hand, a person-centred counsellor can also use client touchstones to help them derive strength from the past. As our lives progress, we accumulate many experiences and information, all of which contribute to our growth as a human being. There are certain events, situations and emotions which help us grow and hold a special significance in our lives. In this sense, touchstones can be understood as spiritual reserves from which we can draw energy by recalling them from time to time. Every person perceives and reacts to an event differently. Someone may draw strength from being laughed at and may gain determination to succeed from it, while another may just decide to give up. Similarly, a success can either motivate a person to do more or make them feel content and unwilling to do any more. As a counsellor, it is important to realise the affect reliving past moments can have on your client. Never assume that two people will have the same response to anything. Sometimes people forget what they are capable of and it takes just a reminder of their past successes or struggles to get them back on track. You will have to work hard at identifying your client touchstones first. Listen when they talk about their past or any significant events in their lives. Touchstones are the events through which we have learned something valuable for our lives. Once these touchstones are identified and revisited, the solution to the current situation at hand will come easily. 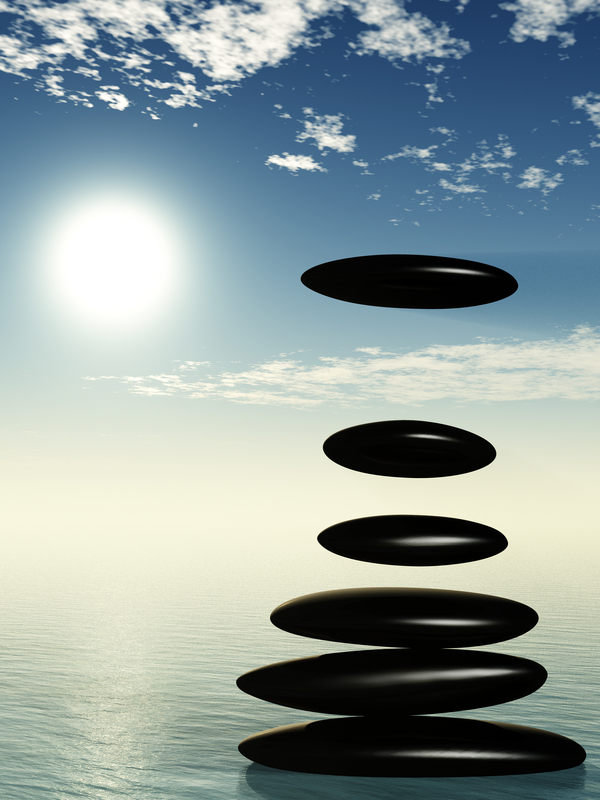 Touchstones can be beneficial both for a client and a counsellor. They are glimpses into your own life and the better you understand your own self, the better you can express yourself and understand the other. Interesting blog post Nicola. It’s great to read person-centred writing and always a pleasure to read a Rogers’ quote. I’ve also written about the person-centred approach in my blog post this month! Funny how things go!